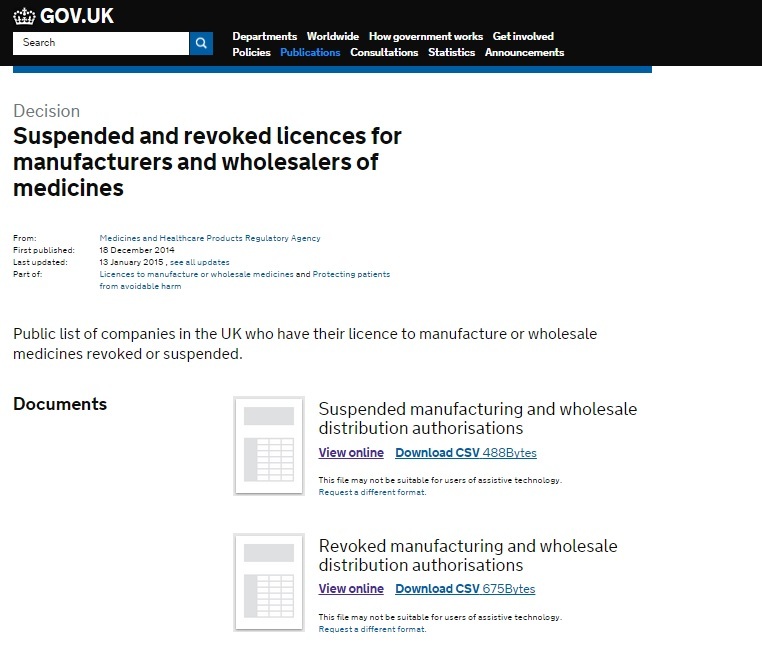 Holders of a Wholesale Distribution Authorisation (Wholesale Dealer Authorisation or Wholesale Dealer Licence to many) can be suspended for a number of reasons, but most commonly due to regulatory action from the MHRA (Medicines and Healthcare products Regulatory Agency). Paradigm Shift Consulting have worked with numerous sites who have faced MHRA regulatory action landing them on the MHRA Suspended Licence list. We successfully helped all of them through their remedial actions, GDP training and procedural updates, so that they regained use of their licences. Note that this is not a “quick and easy” remedy, and requires time and commitment. In some cases we have recommended licence termination, due to the amount of lack of commitment from the licence holder, the volume of work required to remedy the issues, or the circumstances that have led to the suspension i.e. illegal activities. In these cases you may need professional legal representation. If you do not have a commitment to product quality and ensuring patient safety, then we will not support you in remedial actions. 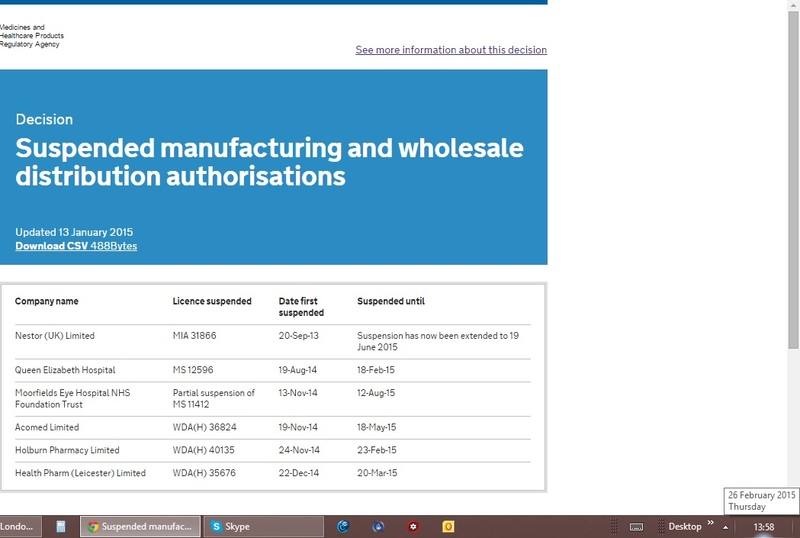 Appearing on the MHRA Suspended Licence list will have a detrimental effect on your operation. Any company that has an MHRA suspended licence cannot trade, suffers loss of credibility, loss of earnings and a reduced inspection schedule, which adds further costs and regulator interaction. At £1936 per MHRA inspection or re-inspection, you want as few visits as possible. Remain inspection ready, read our helpful blog, keep up to date and don’t do anything “grey” and you will certainly get a better inspection result. If you are finding the EU GDP guidance and UK regulation too taxing, contact us for a free five minute consultation, and we will do our best to signpost you. When you type “MHRA Suspended Licence” into Google (other generic search engines may offer different results) this is the first search term that will appear. Please take note that the move from www.mhra.gsi.gov.uk to www.mhra.gov.uk has broken many of the useful links, and although many documents can be found in the archives, this data is unlike to be updated… unless processes change again. This webpage is an essential part of your bona fides checks, and should be reviewed every two to four weeks (based on risk), and you must evidence that this check has been made in some way. Some sites use a tickbox checklist, but we prefer a more compliant manner of recording. 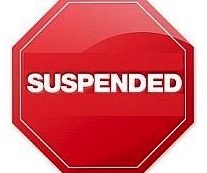 Suspended sites should advise you that they have been suspended as soon as it happens, but in the case of companies who interact with many this may not always be the case. You have a responsibility to ensure that your MHRA Suspended Licence Checks are up to date. With the regulator accepting electronic evidence (with suitable, offsite back up) we recommend you take a screenshot, and save it as a jpeg image, with the date that you screen grabbed. Unsure how to take a screenshot? • Effectively there are now more steps to the process, and you will need to click “View Online” for both the list of suspended as well as the list of revoked licences. 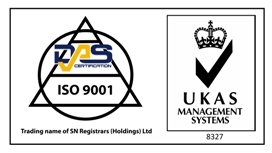 Ideally you want your MHRA Suspended Licence Checks saved on a PC that is backed up, so generally your server or PMR (Patient Medication Record) if you are a pharmacy wholesaler. MHRA Suspended Licence checks are a critical part of your Quality Management System and Quality Risk Management processes, so keep on top of them. We find an easy way to remember is to set a recurrent reminder in your Outlook calendar or Gmail diary. Personally we recommend every alternate Monday, excluding Bank Holidays, but monthly may be deemed acceptable if you are a small “skimming” site. Many people use a checklist, where they sign off the checks or tick a box, we prefer the screen grab as it shows a genuine moment in time and cannot be falsified. Some print out a page, sign it and date it… but how much paper and ink will you need to store? Even better, hover the cursor over the clock at the bottom right of your screen and it will give you a time, day and date of your MHRA Suspended Licence Check, something that cannot be changed. Remember!! 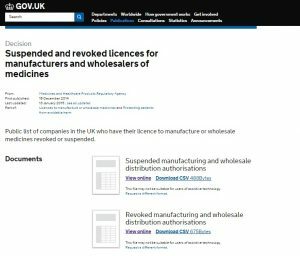 If you buy from, or supply, a site that has been placed on the MHRA Suspended Licence list you will be at risk of regulatory action yourself. Don’t fall foul of the law, or the regulator, and make sure you do your due diligence. Patient safety first! Want support, or help with your bona fides checks? Read our free blogs. We are now offering a low recurrent service fee model where we can offer advice, support and review of your quality management system. Welcome to a new Paradigm! The IAG. Who are they?